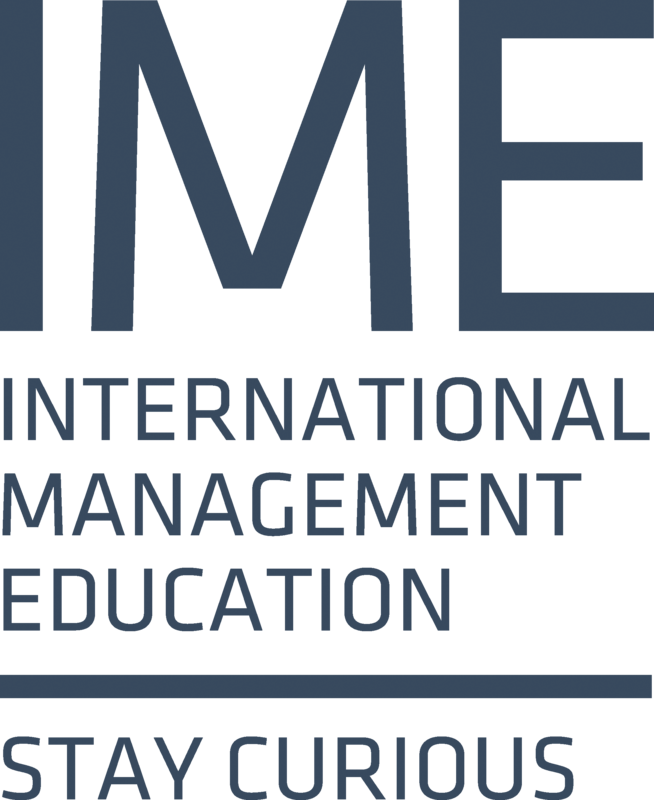 IME stands for Foundation for International Management Education. We are a Nordic non-profit business foundation, established in 1994, dedicated to empowering the curious leaders on their personal learning journey towards continued relevance in a globalized world through education & courses. The Henley Executive MBA is a professional and personal step towards new horizons – as a manager and as a person. With an Executive MBA from Henley Business School, you receive a triple accredited and internationally recognized management education, based on more than 65 years of experience. For some it is a path towards an international career, more responsibility and a higher salary. For others it is about new skills, a bigger network and better means to perform in their current position. For everyone it is an investment both for and in life. IME Mini MBA by IME Singapore is a Certificate in Business Management. The course is course is an unique combination of the core business areas and a special focus on self-development and your career plan through Design Your Career module. It is a combination of intensive full-day modules and self-study processes. The workshops are organized around real-world dilemmas and business challenges and choices that can be immediately applied to your work. With 6 Saturday-workshops during a 5-month period, the course is easy to fit in your busy everyday schedule. Our leadership courses are focused around the future of leadership. The courses are for CEOs / Management teams / individuals who are intrigued by a Nordic approach to business and leadership and could be interested in a cultural change towards. As well as for organizations interested in being inspired by a Nordic approach to business. In line with the common missions of the IME foundation we will seek to explore what are the challenges the leaders of the future will be faced with and what skills will be necessary to succeed as a leader of the future.